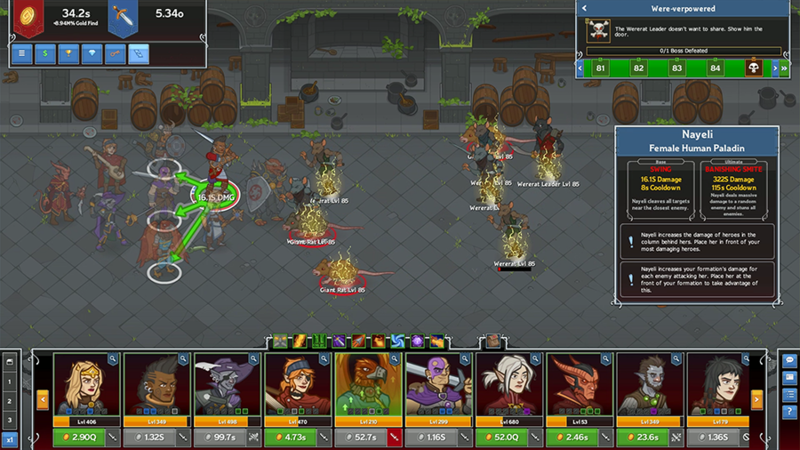 Tags: idle, champions, new, feature, time, gates. Hey everyone! 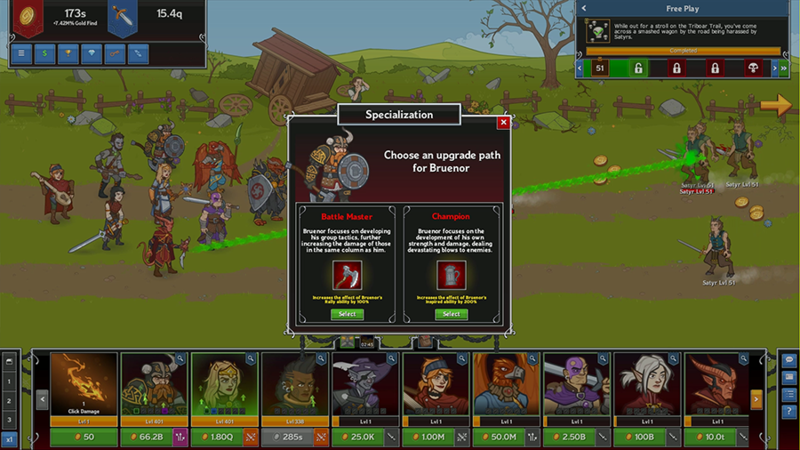 Justin here from the Codename team with another developer blog for Idle Champions of the Forgotten Realms. 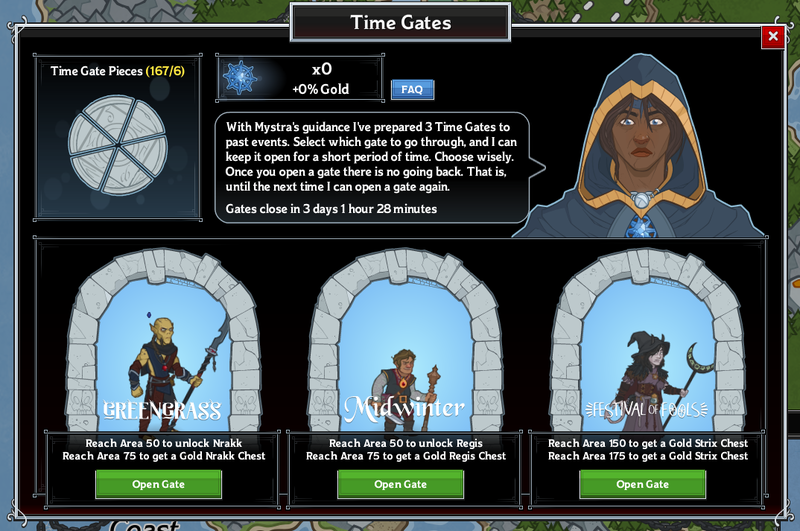 This time we're talking about Time Gates, a new feature that you can access RIGHT NOW in-game. One of the most common questions we see from players involves when they can recruit event Champions that they missed - either because they started playing after an event or because they weren't able to play an event for whatever reason. This has been a priority of ours for some time now, and we've spent a considerable amount of time trying to determine the best way(s) to introduce this feature. Time Gates are our first pass at that feature. They work like this: Thanks to the power of Mystra, the goddess of magic, every few weeks (on most weekends when there's no event running) three Time Gates will magically become available. You can find a countdown until the next natural Time Gates on the Time Gates dialog, which you can access from the main screen or the campaign map. Clicking the Time Gate button on the main menu or the banner on the campaign map will take you to the Time Gate dialog. 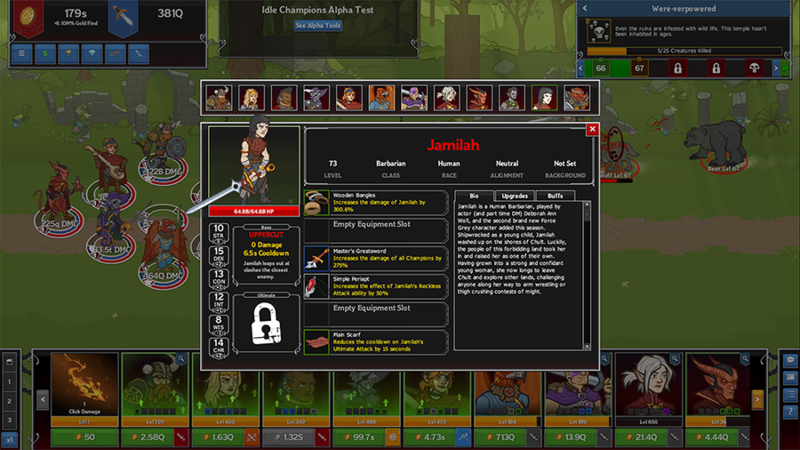 Each Time Gate allows you to unlock and/or gear up a specific event Champion, though the available Champions are randomized and unique for each player each time the Gates appear. There will always be at least one Champion you don't have recruited available, unless you already have them all. You can only pick ONE Time Gate to open each time the Time Gates become available, so choose wisely. The other two options will be lost in time once you've made your choice, at least until the next Time Gates become available. You can see how many Time Gate Pieces you've collected in the upper left of the Time Gate Dialog. Whenever you obtain a Time Gate reward, the difficulty for the next Time Gate adventure for that champion is increased by 25. Whenever you don't select that champion on a future Time Gate, the difficulty will decrease by 25. 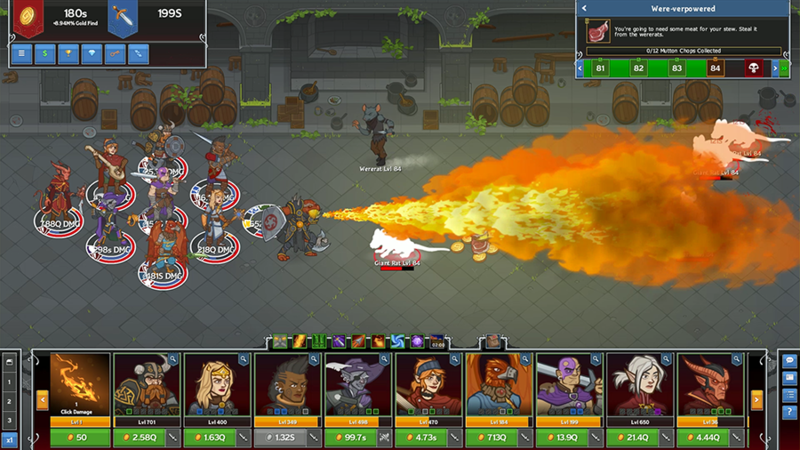 Note: This image is from the Dev Build. Once you've chosen the Time Gate you can complete adventures through that Gate to earn rewards. Each time you complete a Time Gate adventure you earn favor with Mystra and, if you reach a certain level, a reward. The rewards are chests for the chosen Champion and, if you don't already have them recruited, the Champion themself. Once you've earned two rewards you can continue to do Time Gate adventure free plays to earn more Mystra favor, but you won't earn any more Champion chests. Make sure to complete your current adventure before you open a Time Gate so you can play immediately. Mystra favor can be converted to a permanent favor when the Time Gate closes. The conversion rate is about a quarter of what you get for normal events, but it's still enough to provide a good boost to your Torm, Kelemvor, or Helm favor for new and veteran players alike. So a new Champion and/or two Champion chests every three weeks or so. Sounds good, right? But what about all the time in between Time Gates? Well we've provided a mechanic to open Time Gates manually, via Time Gate Pieces. Time Gate Pieces drop randomly in boss loot sacks (there's an internal cooldown, so farming won't help you get them faster), and once you've collected six of them you can manually open a Time Gate, assuming a natural Gate won't be opening soon. 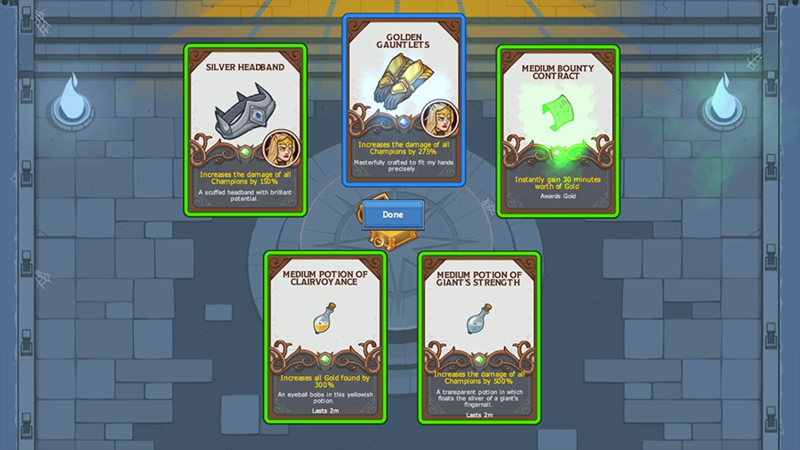 Manually opened Gates function exactly the same as naturally opened Gates, with a random selection of Champions to pick from and two rewards to claim. But what if you don't want chests for any of the Champions available in a Time Gate? We've got you covered. If a Time Gate closes and you haven't earned some of the rewards, you'll gain a Time Gate Fragment for each of the unearned rewards, giving you a head start on opening another Gate manually. Time Gate Pieces will drop from boss loot sacks. You also collect one if you don't receive a Time Gate reward. Time Gates are available in game RIGHT NOW, with the first natural Gate already open and waiting for you to step through. You can also find an FAQ in-game with more detailed information about Time Gates, the adventure objectives, and the rewards. Check it out and let us know what you think. Got more questions about Time Gates? Check out our Time Gates FAQ!